This season just seemed to have started and finished so quickly, it’s now all over- boohoo ☹. 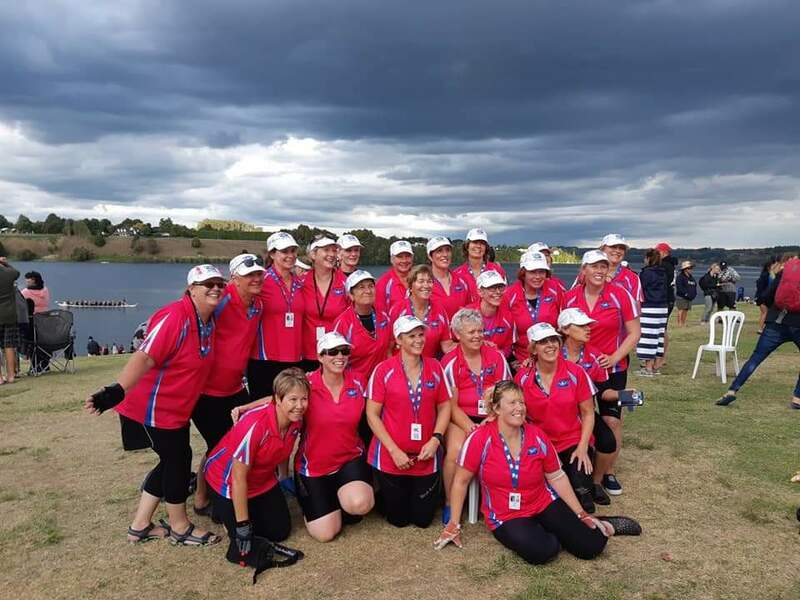 2019 Nationals took place at Lake Karipiro on Friday the 5th & Saturday the 6th April. We were “lucky or fortunate” (whichever way you want to think) to have a film crew follow us and the team A BREAST OF LIFE, and Pink Dragons. The topic for this film is THE STRENGTH OF WOMEN, can’t wait to see the end product. At first we were all a bit young girly giggly stuff knowing they were filming us but as the Nationals got closer the film crew became like a comfy pair of shoes, you didn’t know they were around- except when the camera was right in your face! lots of laughs and mostly volunteers doing the hard yards, so we were happy to be helping them out. So, with stars in our eyes this is how it all unraveled…..
Thursday afternoon, shoved suitcase, gear bag and chilly bag in the boot and headed towards Auckland to swing by Libby’s place. Threw her and gear bag in the car and off we went, Thelma and Louise here we come…………but with a happier ending of course. Reached Cambridge, went food shopping to cater for our 2 full days of paddling. Found the Motel, gathered our belongings and hauled it up the 3 flights of stairs to our awaiting rooms. I bowled up to my room, swung open the door and yelled….” Honey I’m home “to find Susan lying on her bed with book in hand, cuppa at her bedside and checking out the insides of her eye lids, Whoops. We all went out for dinner at a local restaurant, and had very limited (some of us zero) alcohol, tummies full and time for nigh nigh’s. Night night. The Motel had a communal kitchen, which was fantastic as it brought us all together when needed. Breakfast’s was a display of a well-oiled machine. Toast toasting, cereal swimming, eggs boiling, coffee and tea steaming and just a sea of pink overlapping each other. Meeting held at 6.45am then convoy to the lake. Arrived just after 7am and the fog was as thick as pea soup (grey not green) so start time was delayed by 30 minutes or so. Fog lifted and the marshalling calls started, YAHOO. 500m races today in standard boat (20 man) and small boat (10 man) in the afternoon. SILVER in the 500m standard boat. GOLD in the 500m small boat….YES YES YES!!! Prize giving took place as the finals were completed. Finished around 4.30-5, loaded up the cars and back to the motel. Showers and change attire and off to the Breast Cancer Dinner held at the local rugby club. A magnificent feast was displayed and just the odd glass of wine consumed…. honestly. 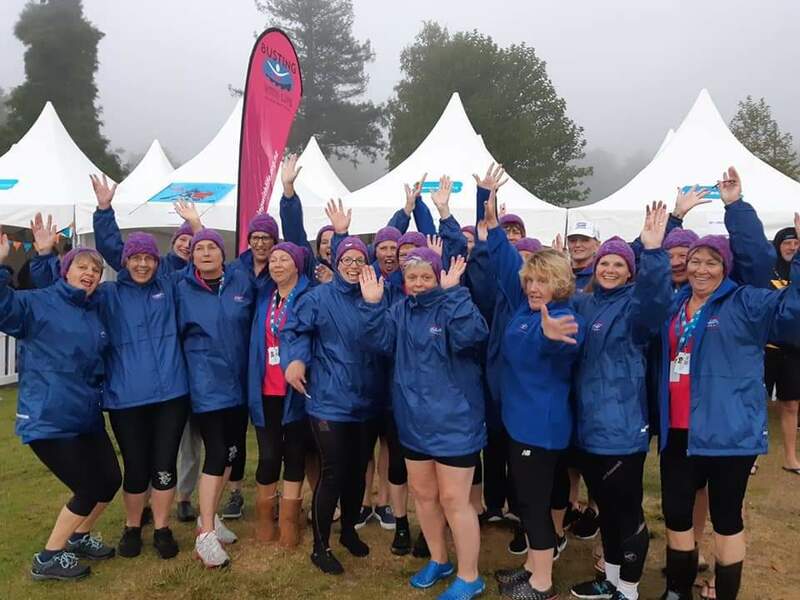 Speaker Emily Searle spoke of her breast cancer journey. She gathered short stories from many women around the world going through the same journey, her book was on sale. All of us pitched in to tidy up the club rooms then back to the motel to fall into bed, to be woken again at 5.30am and do it all over again. Saturday morning, a sea of pink in the kitchen again. Meeting at 6.45am and convoy to the lake. A Clear morning this time. Starting was on time. Today standard boat (20 man) and small boat (10 man). SILVER in the 200m small boat. AWESOME 😊. To me, this season has been more self-motivating, to be more prepared, physically and mentally. A bit like when you just click to what’s going on around you and maybe the planets were all aligned. I was on the coat tails of the Graymen’s Waka training (I wasn’t even aware of this until the new year rolled over) pushing myself that little bit harder than I could manage, making sure the other people in the gym class’s weren’t waiting on me. Maybe it was I tried the “DORY” theory ( thanks Angie ), if it worked for Dory then why can’t it work for me?! 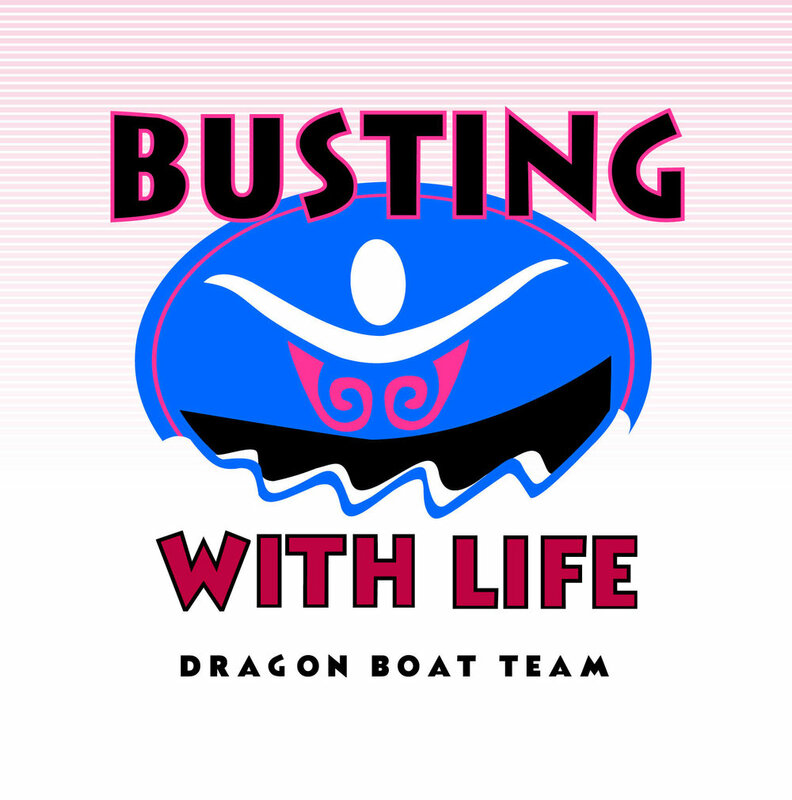 Ladies- it’s a privilege to be in a boat with VERY strong-minded woman, you make me laugh, you make me laugh at myself. 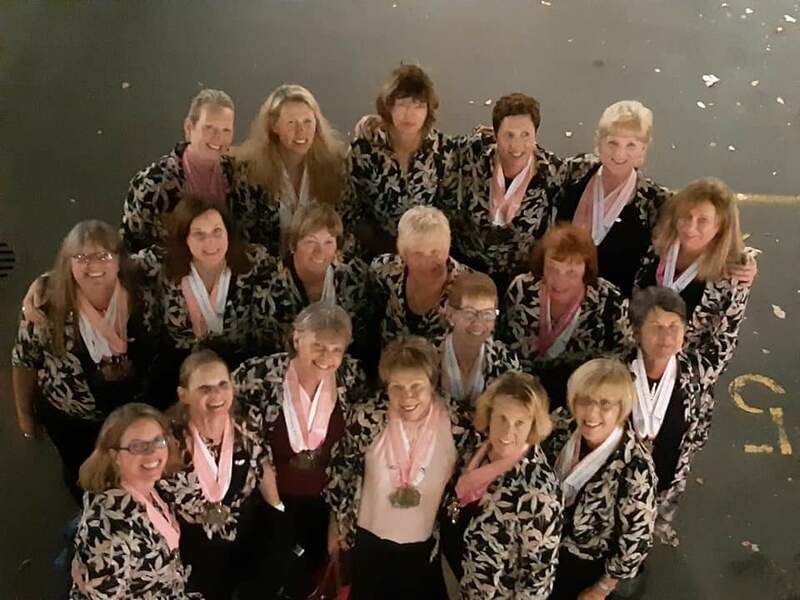 An absolutely priceless bunch of ladies to have as friends and paddling partners. 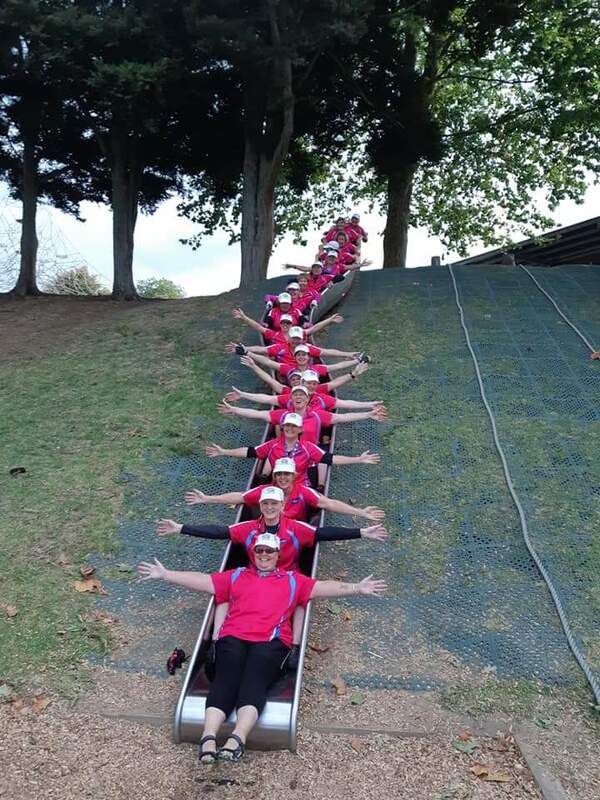 Let’s not forget that amazing slide in the kids play ground……..
Can’t wait for the Documentary, can’t wait for 2020 season to start, can’t wait to go down that slide again and can’t wait for our next gathering.